In 2007 Facebook launched its Pages for Business and the success was amazing. Brands could finally have a “free” presence on the platform and join thousands of fans. The key was to create rich, engaging content to ensure exponential growth of your community. Then in 2010, we saw the emergence of the feature “sponsor” in the publications of Pages. It was a question of giving a boost to our publications. As of 2012, Facebook ecosystem observers have seen a sharp decline in the organic reach of Pages’ publications year after year. Organic reach dropped nearly 50% on Facebook throughout 2016, according to industry experts and this is due to an increase in the number of posts being published. Facebook is currently testing in six countries a new feature that would put all of Pages’ publications in a separate new tab of your news feed. Only posts from your network of friends, as well as “sponsored” page publications would now appear in your main thread. 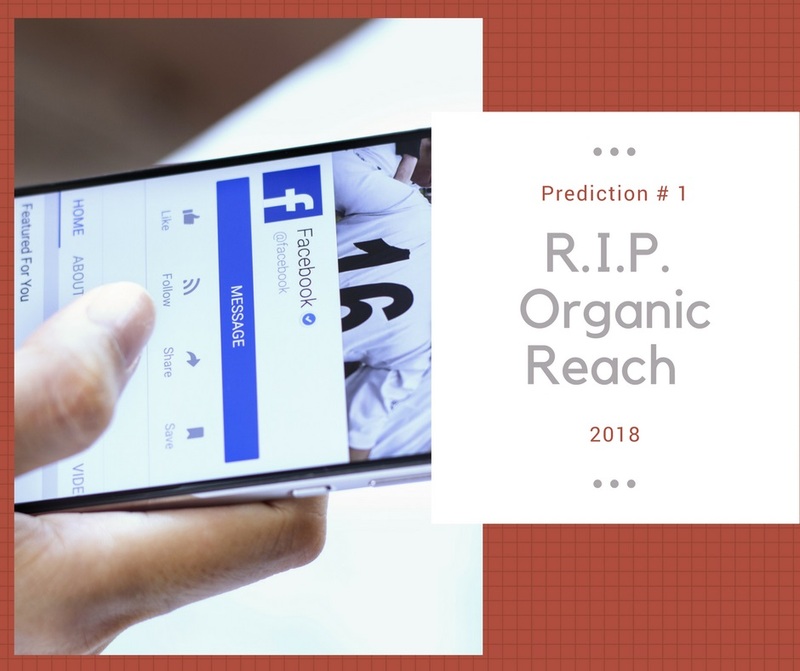 In 2018, we predict the beginning of the end of the organic reach of publications on Facebook.